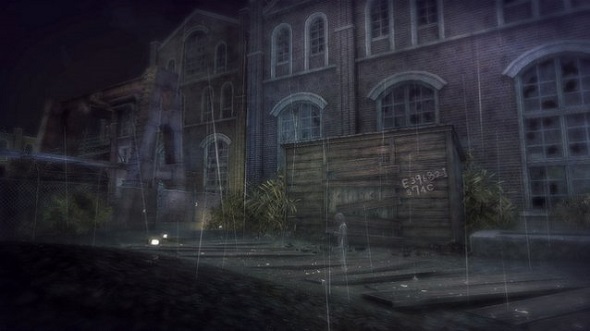 Today Sony Computer Entertainment company has released some new screenshots and a Rain game trailer. 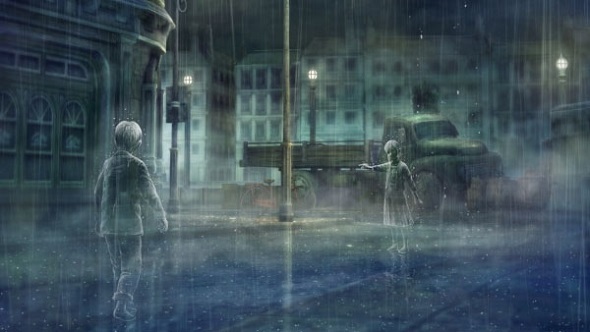 For those who do not know what is Rain, we will make a little journey into the game. First of all, we should say that Rain game refers to the adventure genre. It is developed by SCE Japan Studio and Rain release is scheduled for PS3 in late fall of this year. 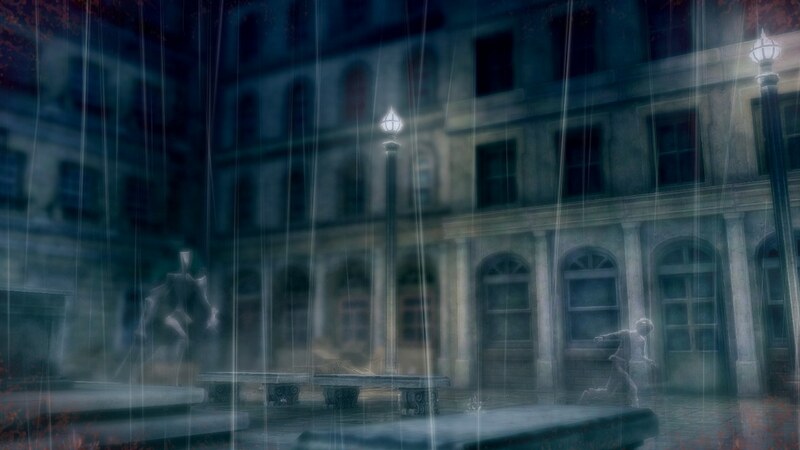 The protagonist is a nameless invisible boy, the silhouette of which can be seen only in the pouring rain. One day, he meets a girl and together they go searching the truth in a mysterious world. They are trying to figure out why they have become invisible, what kind of strange existences are around them and how they can become the normal people, and not just visible silhouettes. You, being the game’s character, will have to use the invisibility of this boy and other creatures, sinking deeper and deeper into this invisible for all world, in order to solve the various problems on the way to your main objective - the visibility. Rain game trailer, presented below, will help you to plunge into the mysterious world of these creatures and feel the atmosphere prevailing there. If you have any ideas or thoughts about the video or the game itself, you can always leave your comments at the bottom of the page.